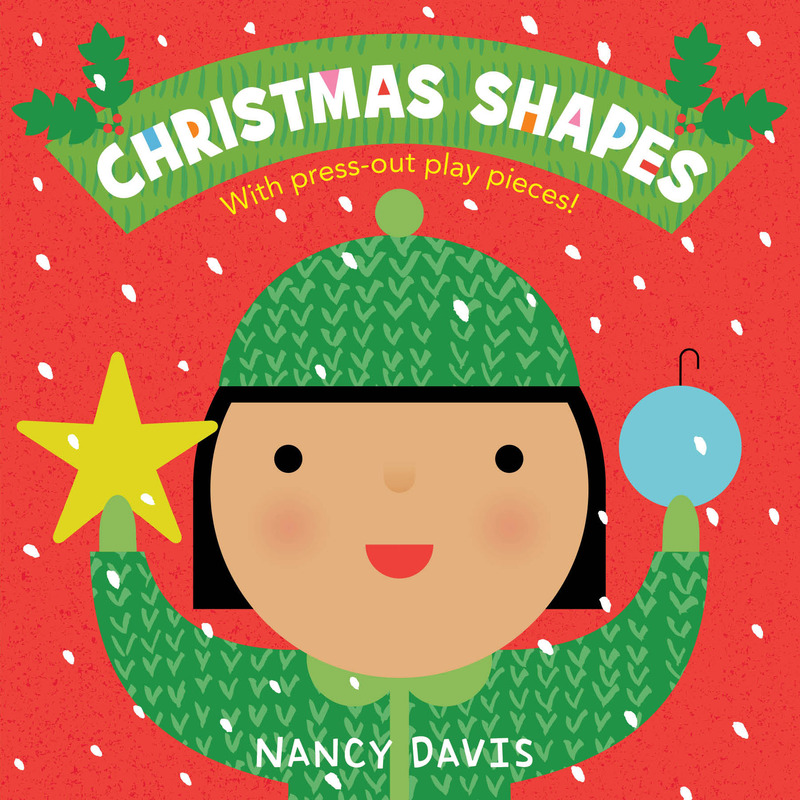 Piece together the perfect Christmas in this puzzle board book featuring shapes from Nancy Davis! This book includes 5 press-out play pieces that kids can use at the end to create their own Christmas scene! Nancy Davis is an award-winning illustrator and graphic designer. Her most recent work includes titles in the Little Scholastic series for Scholastic, as well as Who's at Home?, Christmas Shapes, and The First Thanksgiving for Little Simon. Nancy resides in Las Vegas, Nevada.